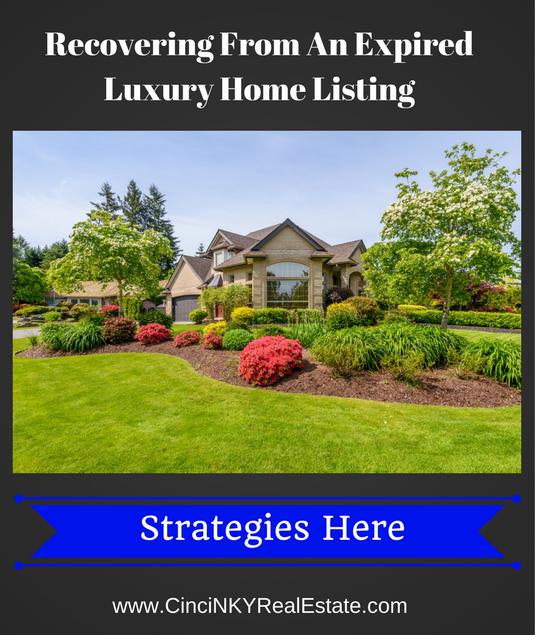 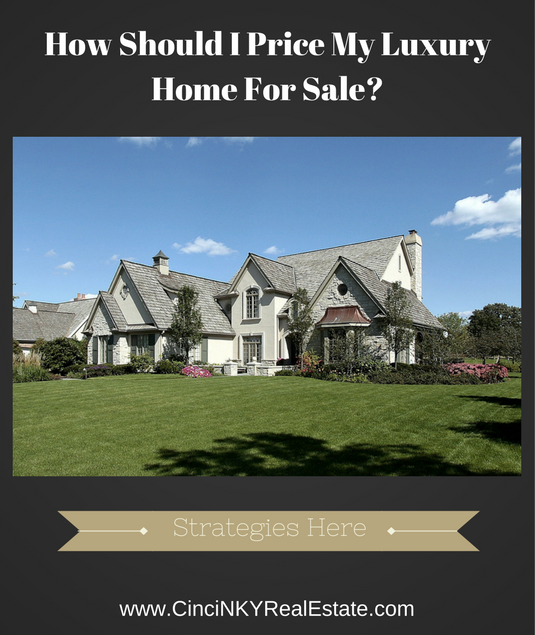 How Should I Price My Luxury Home For Sale? 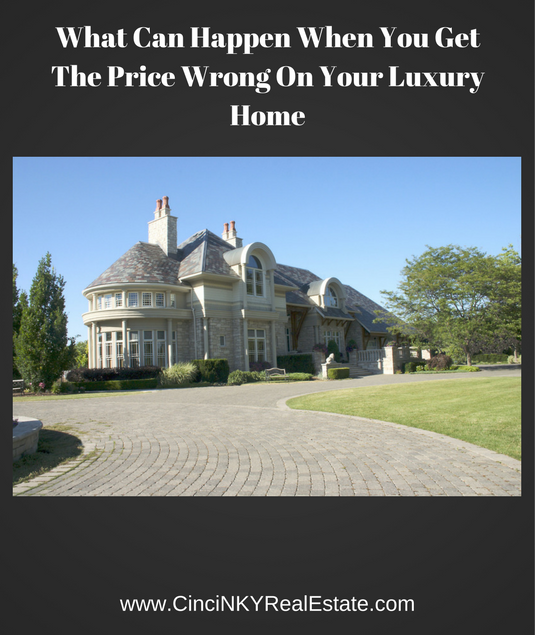 Real estate pricing is one of those areas where it is not an exact science whereby a homeowner can point to certain aspects that a home has and then on that basis determine an accurate price. 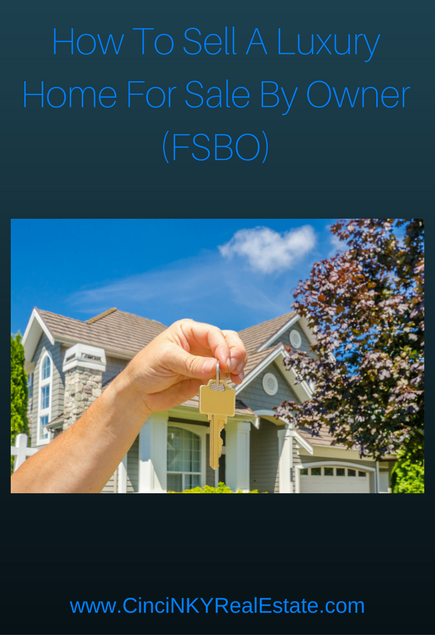 For instance a luxury home that has five bedrooms with each bedroom having its own bathroom, a four car garage, two kitchens, a pool, sauna and more could very well be priced lower than a three bedroom, two full bathroom home that is located in a downtown area of a large urban city. 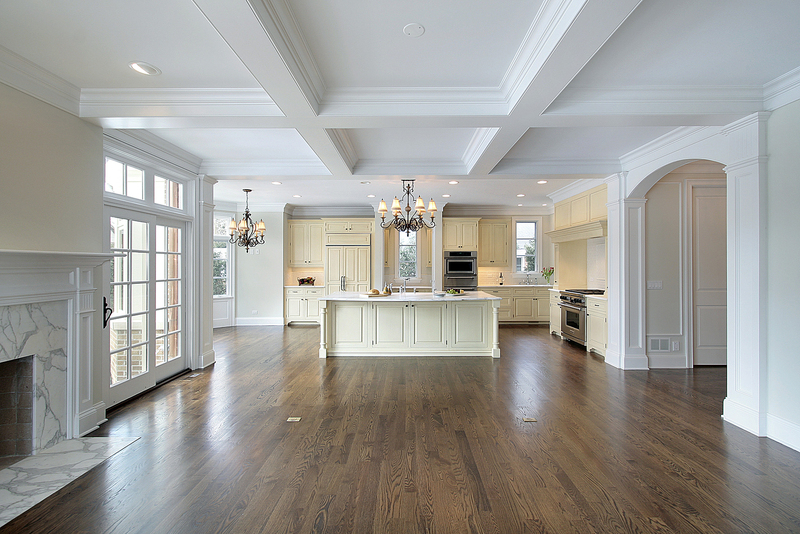 Due to space limitations and location exclusivity a smaller living space in New York could very well be priced higher than a larger more spacious home in Cincinnati, Ohio. 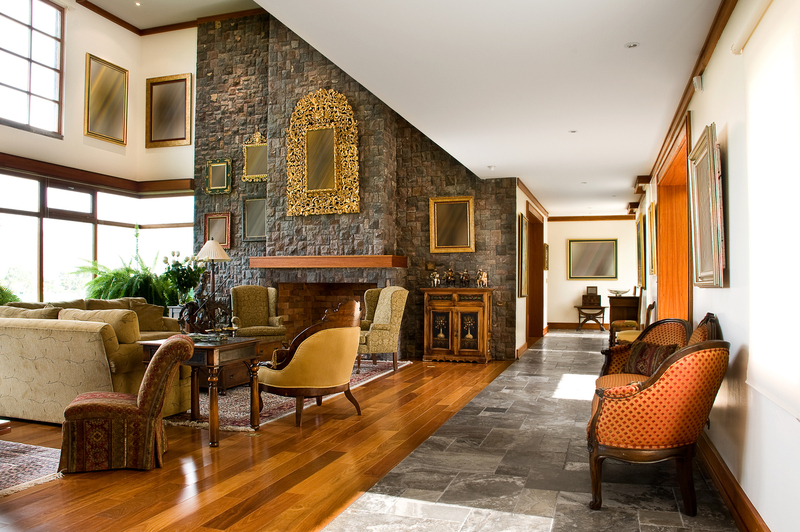 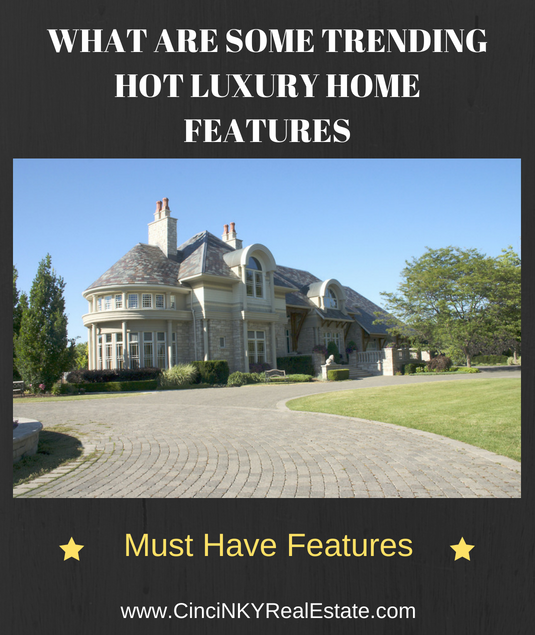 Location is critical in pricing a luxury home as well as the features and amenities of the luxury home. 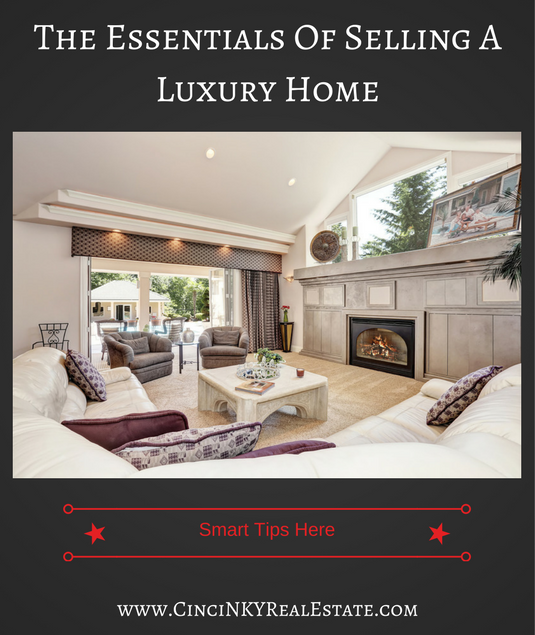 This article explores some different pricing strategies luxury homeowners may face when listing their home for sale. 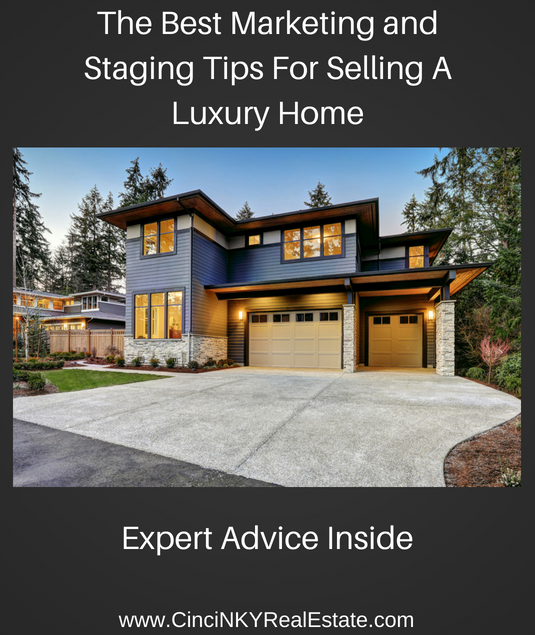 Some homeowners and real estate agents believe that by overpricing their home for sale they are leaving themselves room to negotiate down towards the asking price. 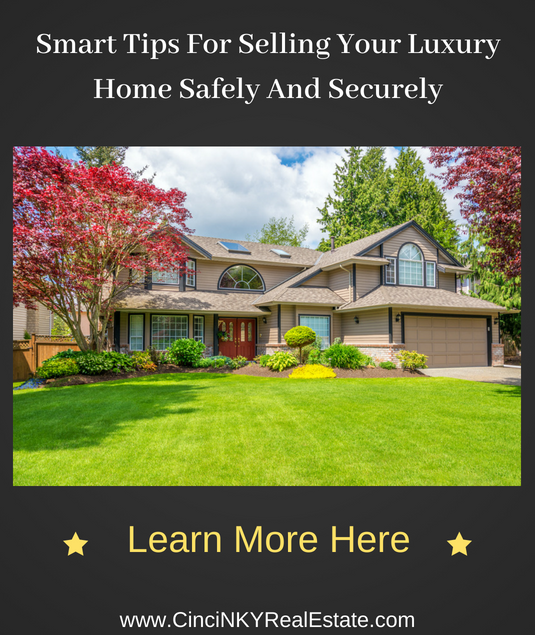 In fact this rarely is the case and often times by overpricing a home homeowners are preventing buyers who can afford the home from discovering it and coming to visit. 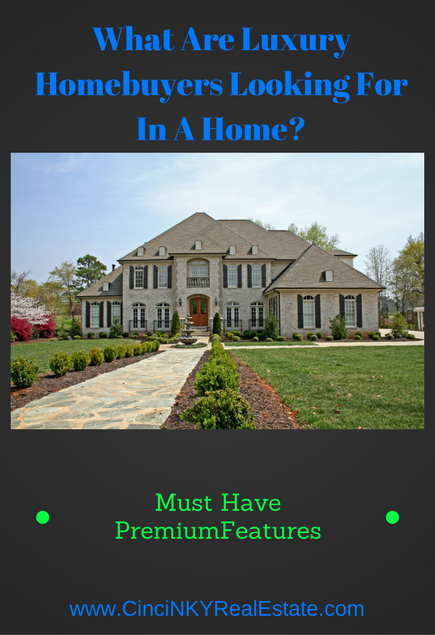 Homebuyers search for home prices based on a number of criteria. 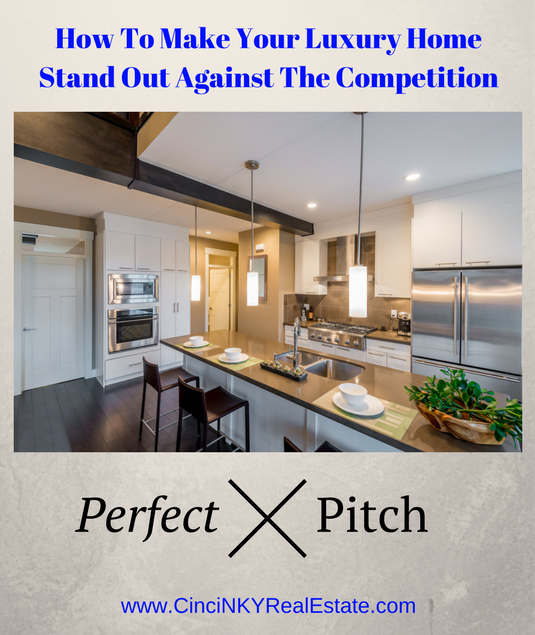 The primary criteria for homebuyers are location, price, bedroom and bathroom count usually in that order. 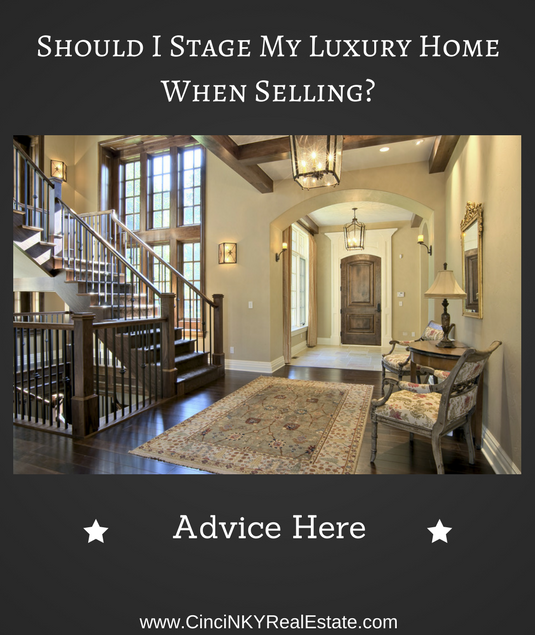 If location is not as big of a concern then price is still always one of the top search criteria for homebuyers.